Arsenal defender Stephan Lichtsteiner admits he might have to secure a transfer away from Emirates Stadium to see more minutes on the pitch. The 35-year-old joined the Gunners on a free transfer last summer and he has since racked up 21 appearances across all competitions for the club. The veteran full-back has only started eight Premier League matches this term and with the summer transfer window fast approaching he might have a huge decision to make very soon. 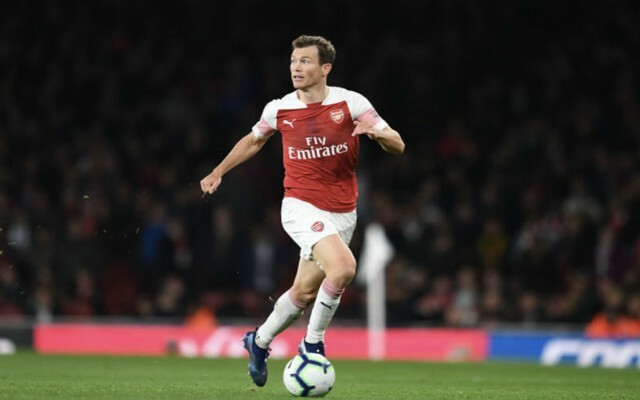 Lichtsteiner is very aware that his place in Switzerland’s squad for the 2020 European Championships could be in jeopardy if he is not playing week in week out and although Arsenal have opened talks over a one-year extension, he is prepared to leave the club this summer if necessary. The Swiss international has threatened to depart if Emery cannot grant him regular playing time next season, as he told Neue Zurcher Zeitung: “This will need time. The fact that I play at a top club at the age of 35 says enough. 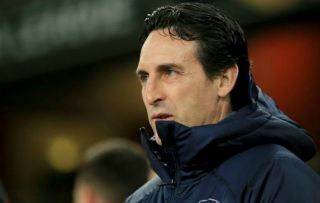 Arsenal are gearing up for a summer of wholesale changes, as Emery aims to mould his squad into potential Premier League title contenders. The Gunners have had to make do with a battle for the top four this term, while the Europa League is also still a target heading into the final two months of the campaign. Lichtsteiner has played his part in the team’s success, but equally, he has also faced criticism for a number of his performances. Perhaps the time is right for him to move onto pastures new, having experienced English football for the first time in his career after a decade in Italy with Lazio and Juventus. The attacking full-back’s best years may be behind him, but there is still every chance he could secure enough playing time elsewhere to force his way into the national team for Euro 2020.